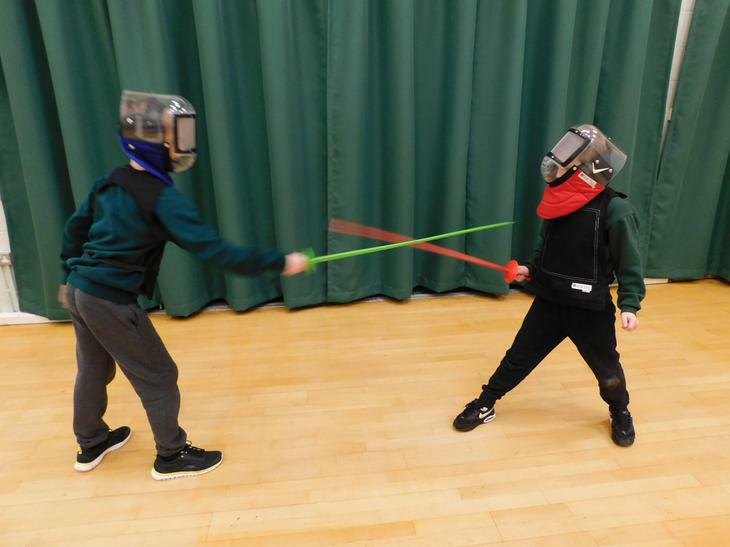 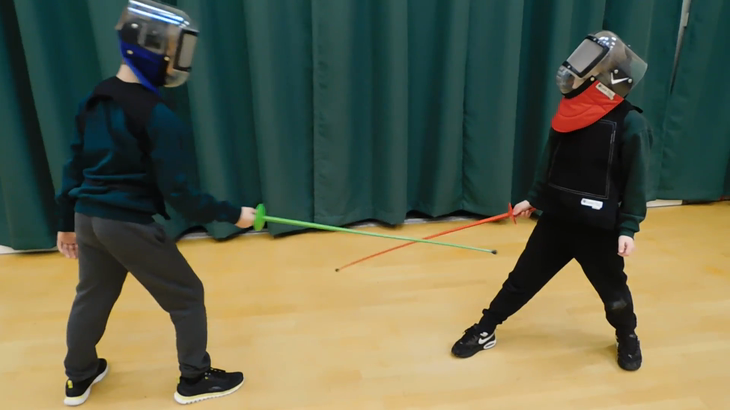 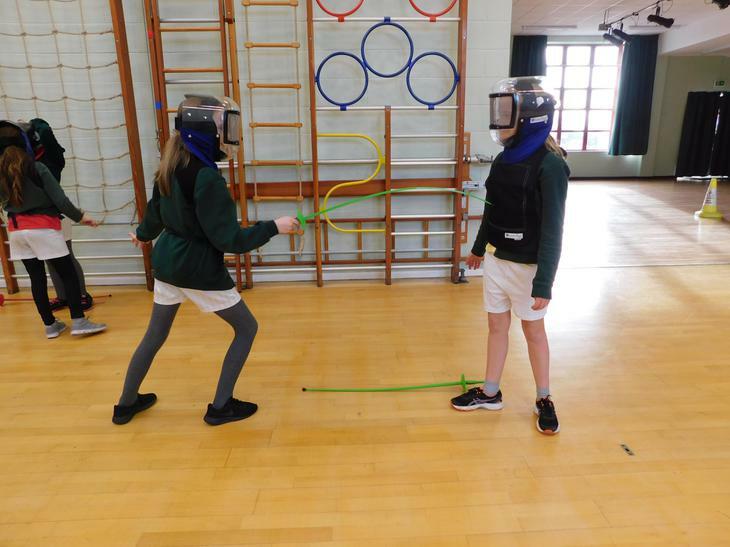 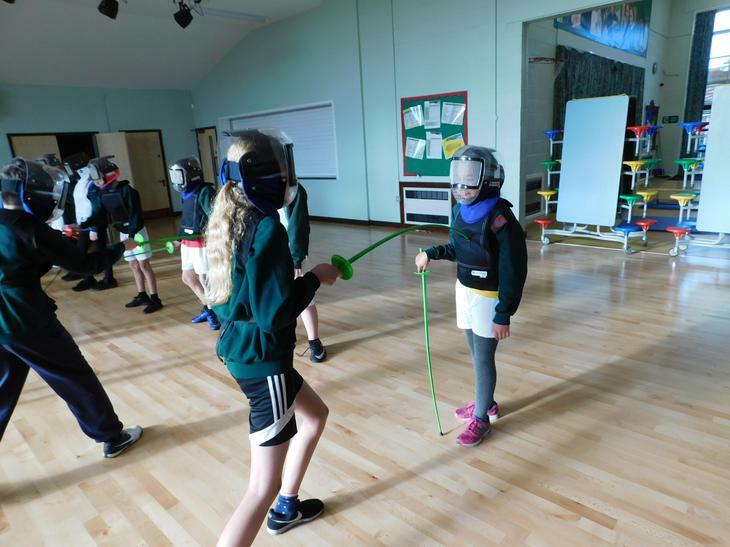 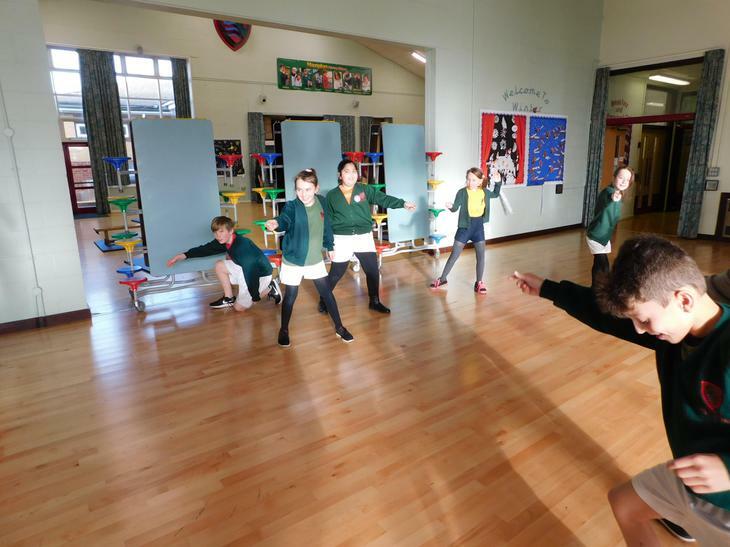 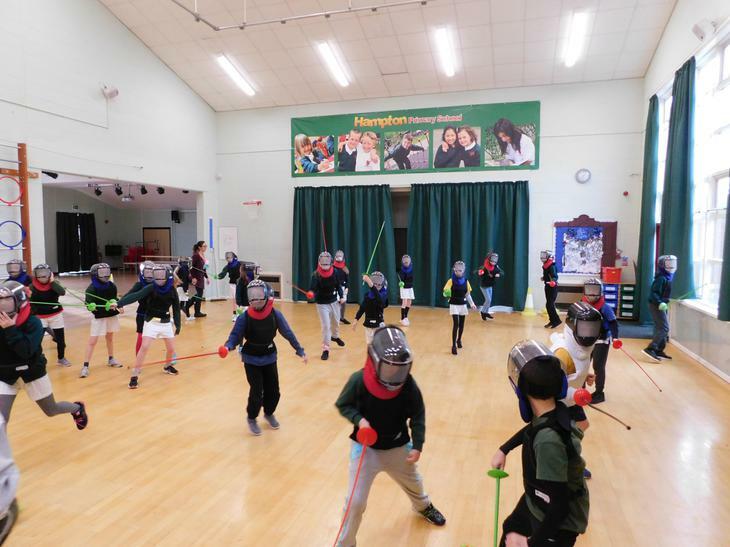 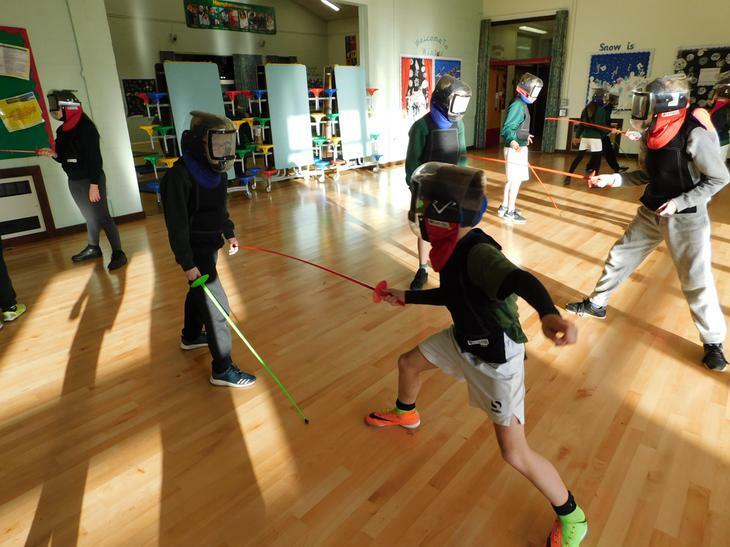 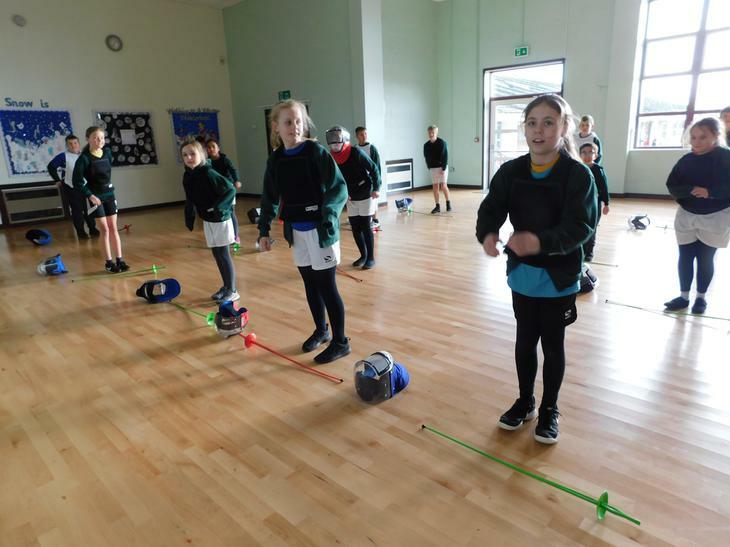 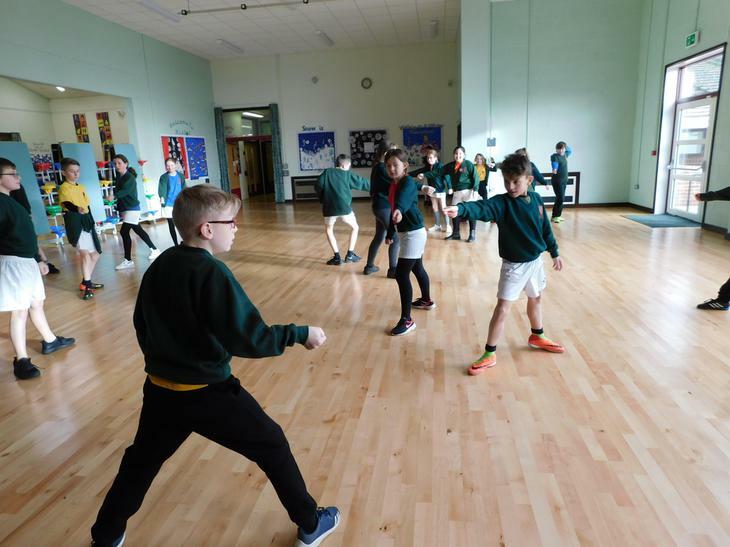 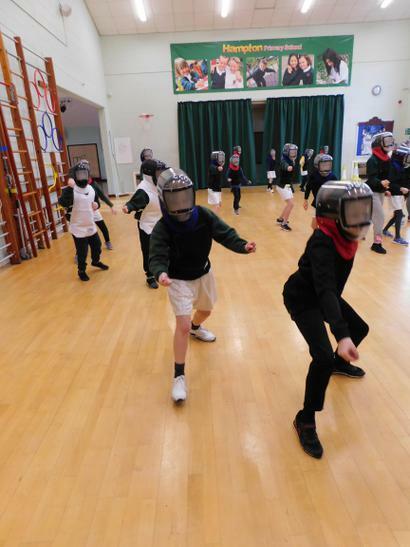 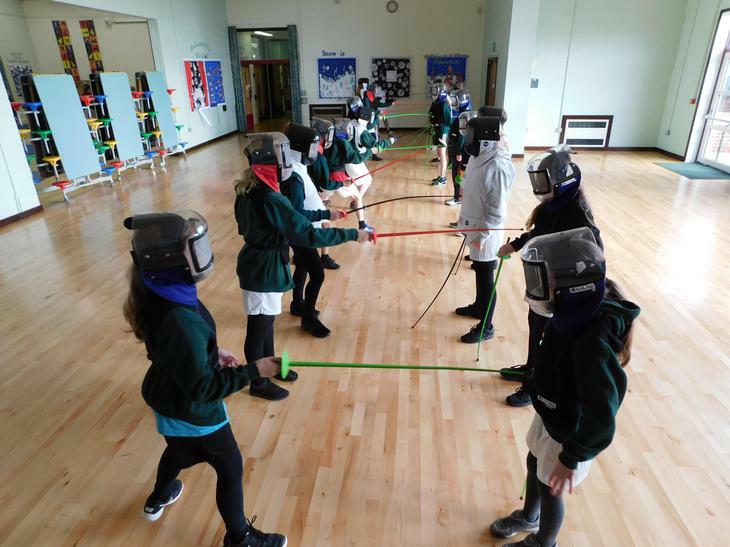 In term 3, the children in year 2 - 6 are learning fencing during their allocated PE time with Miss Williams. 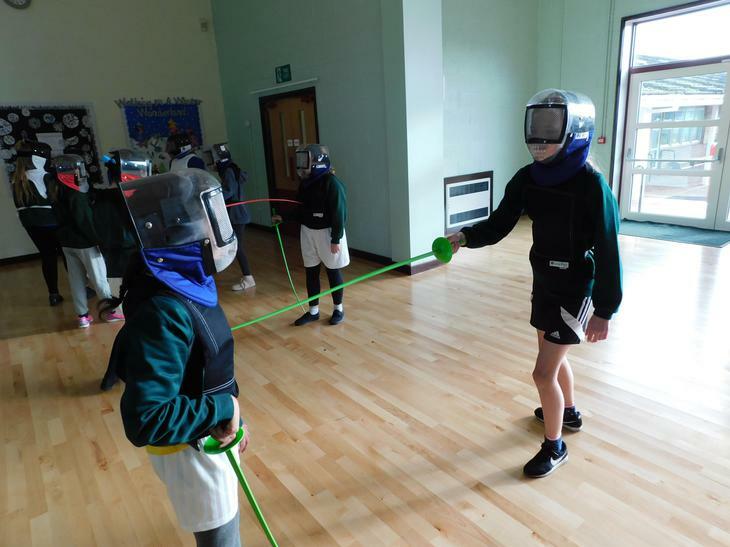 The children are thoroughly enjoying learning this alternative sport, especially as it is so unique to learn it at a primary school. 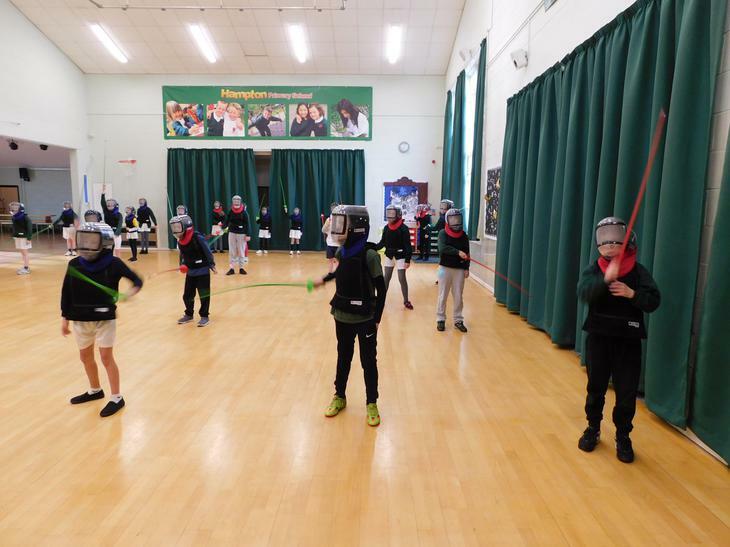 We are very lucky to offer this to the children and have used some of our sports premium money to pay for the equipment, which has allowed us to broaden the children's experiences of a range of sport.